Laura and Alvan Siegal Summer Institute, Cleveland OH. 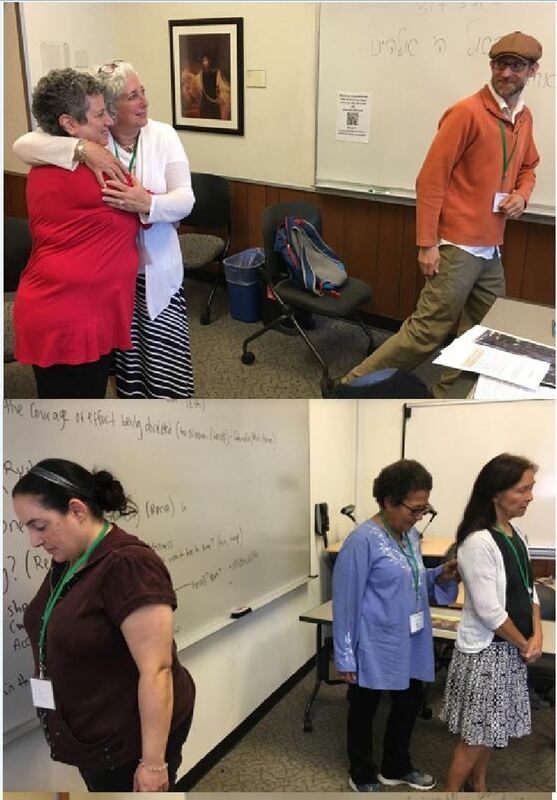 This year was our 3rd year of offering professional development in Philosophical Inquiry with Tanakh through the Siegal Summer Institute at Case Western University. The seminar brought together educators from across the denominations and from Synagogue Schools and Day schools around the country. To read what participants were saying about the workshop read more. 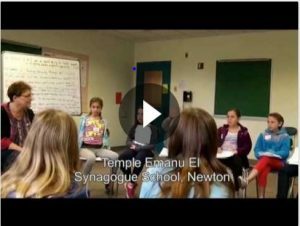 The Engaging Texts network provides a space where people engaged in the innovative practice of Philosophical Inquiry in Jewish education can learn from one another and develop strategic partnerships across communities throughout North America. Some areas of content are available to members only; we hope you enjoy browsing through our site! 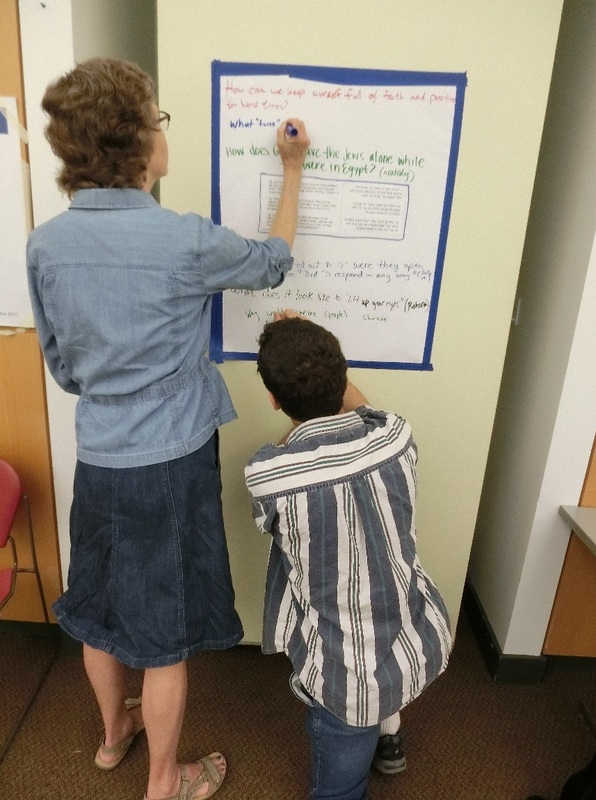 NewCAJE offered a great opportunity to bring PIJE (Philosophical Inquiry in Jewish Education) to a wider gathering of Jewish educators over this summer. 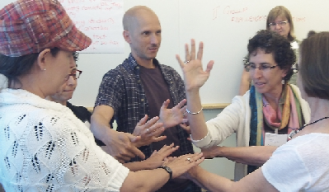 Jen Glaser (Engaging Texts), Susan Morrel (Hebrew College, Boston) and Yafit Megadish (Studio 70, Berkeley) joined forces to run four sessions that introduced participants to key aspects of this approach. The first and last sessions engaged participants in inquiries around Biblical texts. The second session: “Beyond the first question” focused on skills of inquiry, while a third offered explored both the ‘theory behind the practice’ of this approach, including videos from the classroom. 59 educators took part in the sessions, several coming back again and again! Read more and access the resources used in one of the sessions. 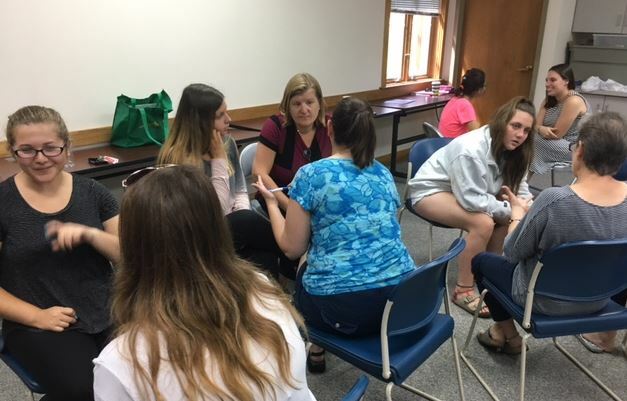 Engaging Texts partnered with the Professional Development Branch of the JECC to offer a workshops on August 13th 2017 in the Cuyahoga nature reserve for teachers of Temple Emanu El school and to the regional meeting of NFTY madrichim. The two hour sessions focused on The Art and Power of Questioning. 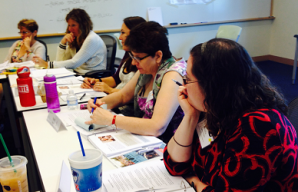 Building on last year’s success, educators headed out to Hebrew College again this July, for a beginner’s workshop in Philosophical Inquiry in Jewish Education. 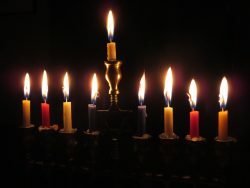 The workshop was a collaborative venture between Hebrew College and Engaging Texts. The workshop was followed by an additional day to consult with Education Directors. Come back soon to see comments and view pictures from the workshop. See what students are saying about this approach.